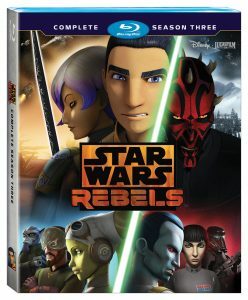 The fourth and final season of Star Wars Rebels was released on Blu-ray this week. Click the banner below to read our full review! For Star Wars and Marvel fans who still prefer DVDs and Blu-Rays over digital, you might not be able to shop at Amazon for your physical media needs. Unless, of course, you’re a Prime member. That’s because the online giant has made some recent Star Wars and Marvel Cinematic Universe DVD and Blu-Ray titles to be Prime exclusives. (You’ll still be able to get them from other retailers.) Engadget has the full story. Special thanks to JTA reader and friend Mike R. for the alert! 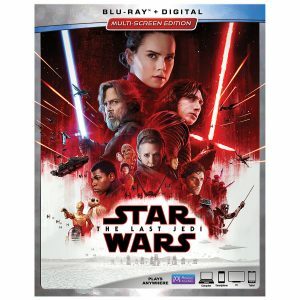 The Last Jedi Now Out On Blu-Ray And DVD! 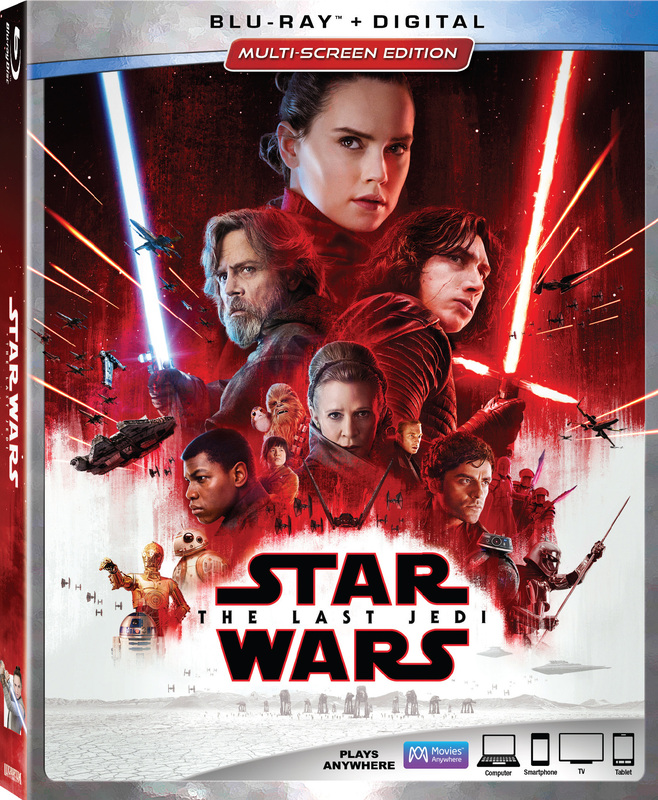 The Last Jedi was is released on Blu-Ray and DVD today. The movie comes with several bonus features. Click here for more details on the disc release, including a look at some concept art for the Battle of Crait. ← Can We Adjust 2018's The Vintage Collection Packaging To Perfect It? Star Wars: The Last Jedi comes to Blu-ray this Tuesday (March 27th). We have an early look at this release in our full review, with a look at the full contents and what you can expect from the standard Blu-ray release. Click here for our full review.